This week I am a guest over at Behind the Scenes. 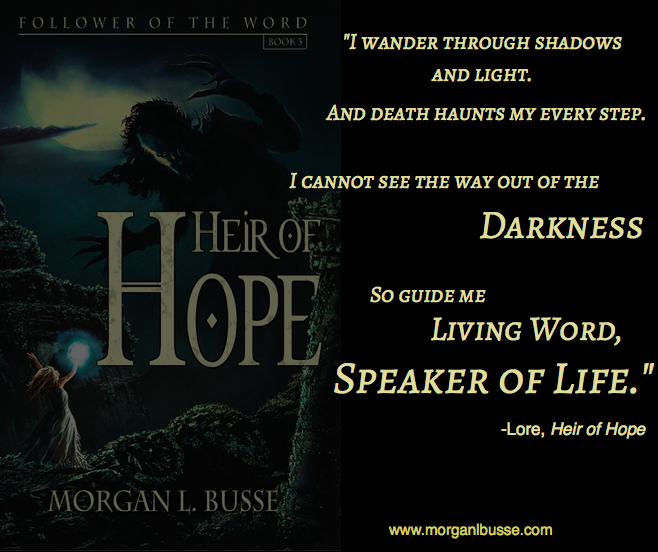 I share the real story behind Heir of Hope: the darkness I went through and how I channeled that into the final book in the Follower of the Word series. It is my hope that others find encouragement, and that in the darkest times of life there is light. Heir of HopeStories of HopeWhere is God? Guess what today is? Yep! 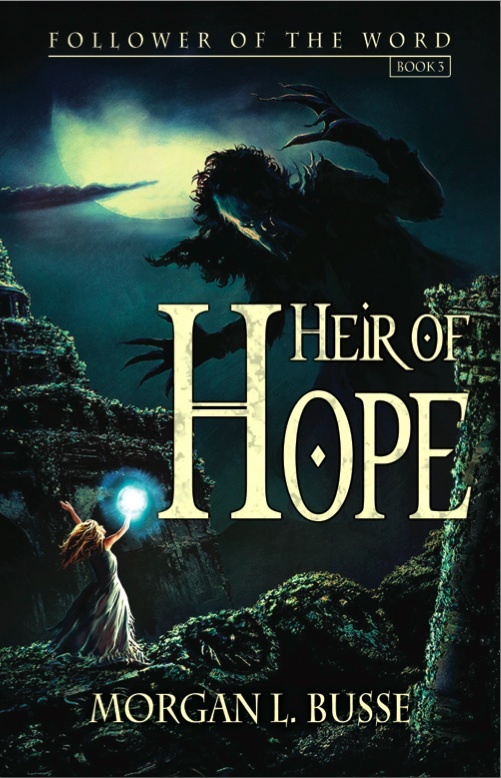 The official release of Heir of Hope. A couple websites have joined up with mine to celebrate the launch of the last and final book in the Follower of the Word series and many of them are giving away books! 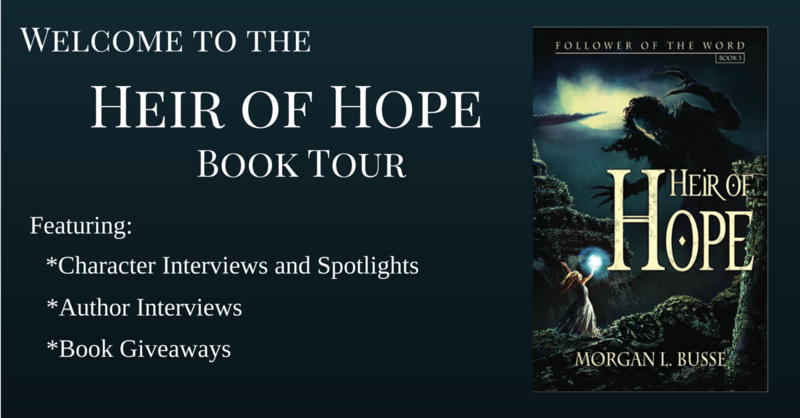 As the release date for Heir of Hope approaches, the final book in the Follower of the Word series, I thought it might be fun to share some of the more interesting facts behind the characters, the setting, and the plot. Enjoy! *I started writing this series almost exactly eleven years ago. Wow! *Daughter of Light was originally supposed to be a stand-alone novel. About halfway through the first draft, I realize there was a lot more to the story. *I completely rewrote Daughter of Light four times (and that doesn’t include the two rewrites during the official editing process). *Many of the places in the Follower of the Word series are based on real places I have visited including the Oregon Coast, the Rocky Mountains, and the Mojave Desert. *Nierne, one of the main characters, originally came from a group of islands to the west. Somewhere I found the name Nierne and it meant “western islands”. Since then, I have never been able to find her name again online and she ended up in the Thyrian Monastery instead. *Knowing the ending to my books is very important to me before I start writing. 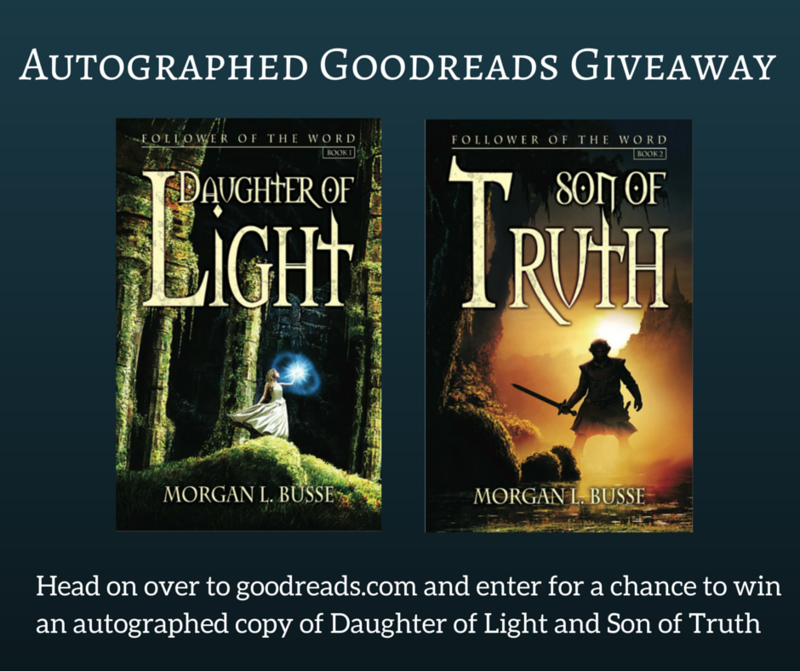 However, when I discovered Daughter of Light would be more than one book, I had no idea how I would end the series. Two years later, at a Women of Faith conference, I was sitting in an arena filled with thousands of women and I suddenly saw the ending. I grabbed a napkin (the only thing I could find) and started jotting down the ending that would eventually become Heir of Hope. 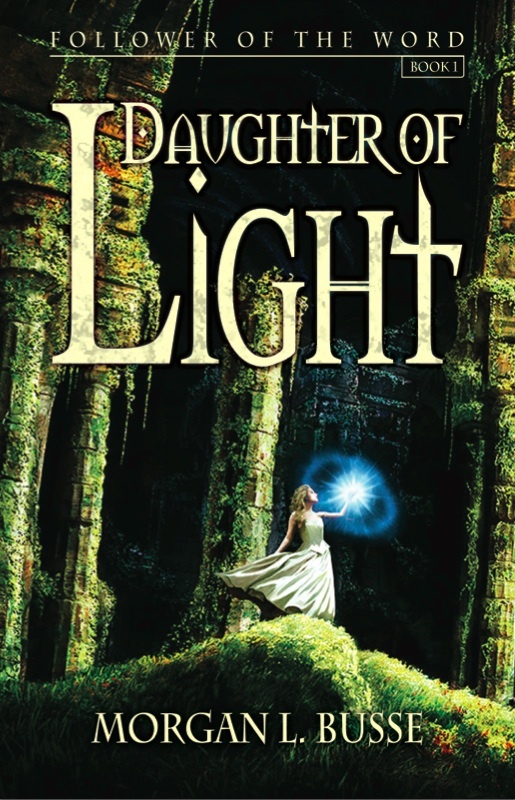 *When Daughter of Light was originally published, there was no series name. 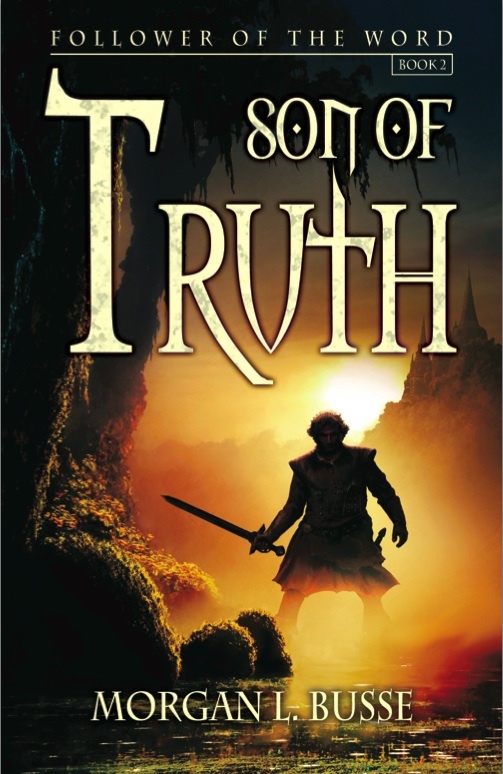 When Son of Truth came out, we decided we needed a name for this series. I had earmarked Follower of the Word for the title for the last book, but we decided it made a good series title instead. So that left me to figure out a name for the last book. I realized the main theme for the last book was hope, and Rowen carries the hope of both her people and mankind, and thus Heir of Hope was born. *The cover for Heir of Hope is based on a scene from the story. It’s been quite a journey and hard to believe it is almost finished (at least for me). I hope to someday revisit this world, perhaps in the form of a novella that might extend Caleb’s story, or another series that takes a look at the Nordic Wars, an world-altering event that precedes the Follower of the Word series. 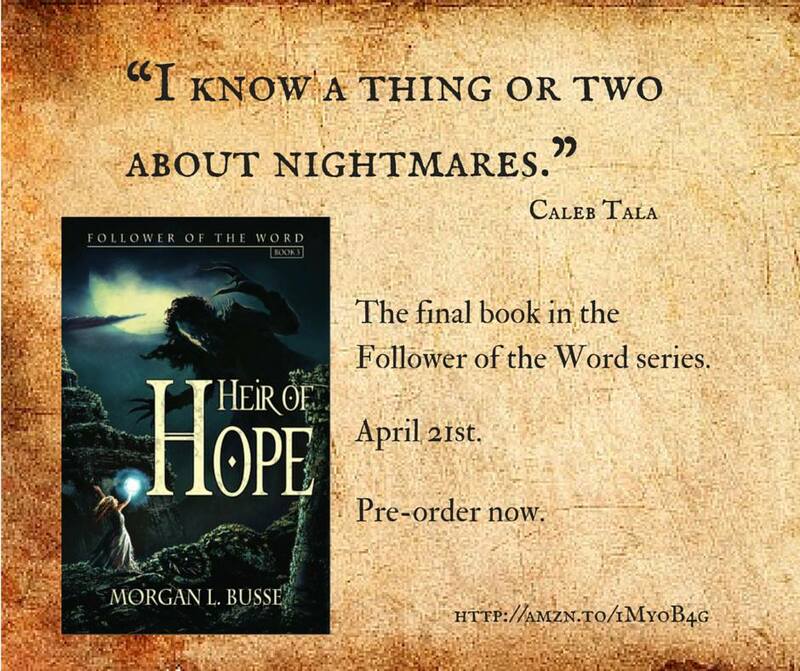 Heir of Hope releases April 21st. In conjunction with the release, I will be throwing a Facebook party that night that will include giving away a couple signed copies of Heir of Hope and a complete, signed set of the Follower of the Word series in their new covers. Of course, you are all invited 🙂 Just click here to let me know you are coming! Every year I like to look back and see what happened, and look forward to what the new year will hold. So here’s a look at 2014 and a sneak peak at my plans for 2015. 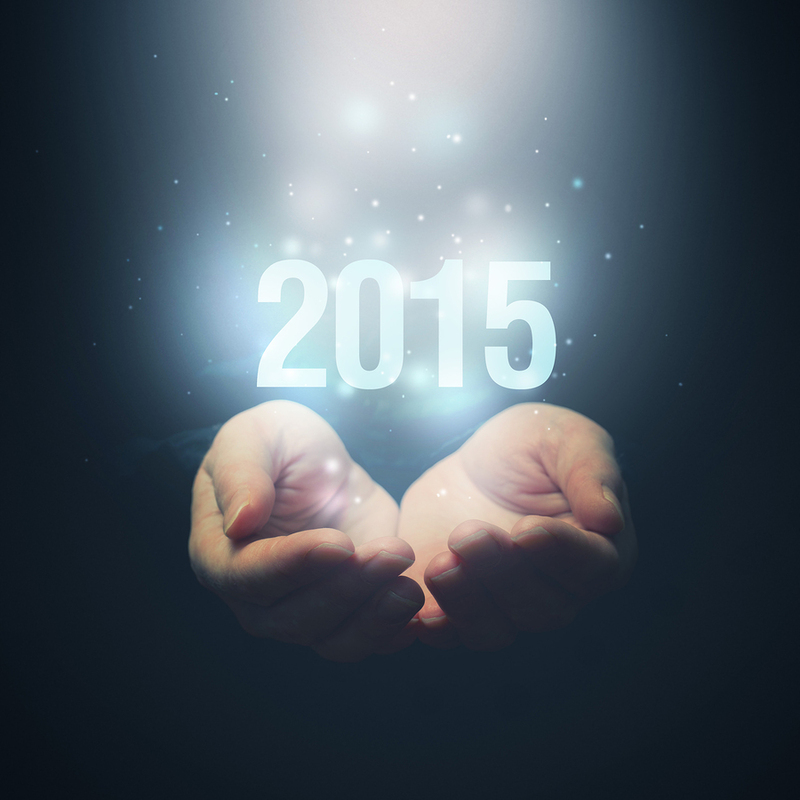 2014 brought a lot changes, starting off with the sale of Marcher Lord Press. My publisher underwent a change in ownership and name. It’s different now, but not bad. I am looking forward to working more with Enclave Publishing in 2015. A year ago I was finishing the last book in the Follower of the Word series. Heir of Hope took me almost a year to write, but it was a year well spent. I can’t wait to share with you the conclusion to Rowen, Lore, Caleb, and Nierne’s journey. Right now the projected release date is March 23rd. On that note, I hope to reveal the new covers that were commissioned for the Follower of the Word series sometime this month. They are amazing, if I do say so myself ;). So be watching for a cover reveal! I am now working on a new series. It is a Victorian steampunk (which is a definite change from fantasy). Steampunk is a genre that can be set in either a Victorian or western time period and usually involves steam-powered machinery rather than advance technology. I’m about a third of the way through the rough draft of the first book, Tainted. I forgot how hard rough drafts are (especially when starting a new series), but I am also enjoying the new characters and settings. Right now the series is under consideration by a publisher, but I don’t know yet if it will be acquired. In either case, I plan on finishing this series :). So that’s what 2015 is shaping up to look like for my writing, and what an exciting year it looks to be! A couple months ago I shared that my publishing company, Marcher Lord Press, was bought by Steve Laube (you can find my post about the sale here). That sale has brought about some changes within the company, many of them good in my opinion. I wanted to update you, my readers, on these changes. First, a name change came with the company. Marcher Lord Press is now Enclave Publishing. The mission is still the same: to produce quality Christian fantasy and science fiction. With that name change is a new website: Enclave Publishing. If you haven’t had a chance to check it out, you need to. It looks great! Finally, I know many of you have been asking when Heir of Hope, the third book in the Follower of the Word series, will be released. With the purchase of Marcher Lord Press came some changes within the company. One of those changes was my release date. I can now say it will be 2015. 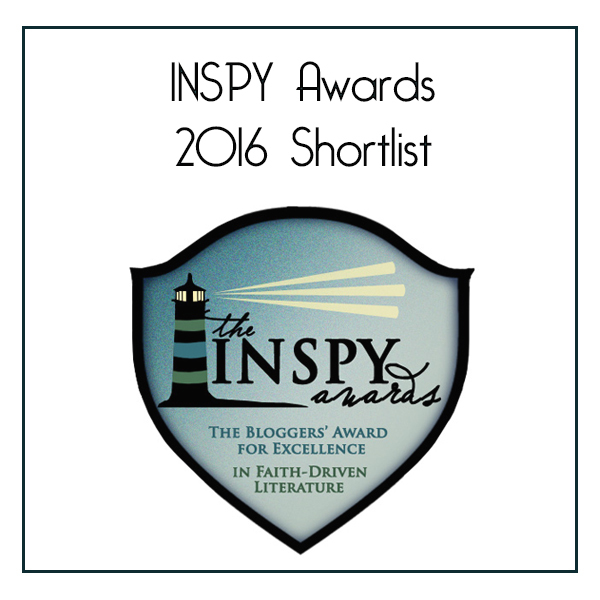 I am expecting my first set of edits back in a couple weeks and will begin the big revisions. I will also have other book news coming in the next couple months. If you don’t want to miss out, consider signing up for my newsletter. I only send it out when I have book or author news and it’s a great way to make sure you know what’s happening and when a book is releasing. Click here to sign up.